We want to understand what makes Wix different from other platforms like Squarespace and WordPress. To do this, we explore the pros and cons of Wix search engine optimization (SEO). The most significant Wix SEO pro is a tool the website platform created a few years ago call the SEO Wiz. The Wix SEO Wiz guides inexperienced search marketers through every element of their search strategy from the alt text to the meta description and headers. 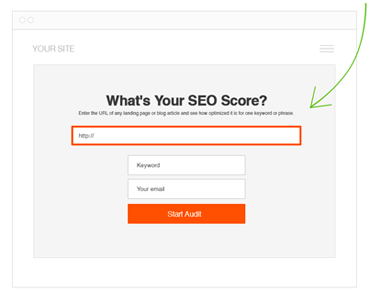 The tool starts with their keyword module, which helps you find the best keywords for your site. SEO Wiz asks vital questions like, “How would people search for you on Google?” Wix then analyzes the relevance and strength of the keyword you choose, so you can use the best keywords for each page. If you need additional help beyond the SEO Wiz tool, then use our keyword resource guide. One way to get search traffic is through the Google and Bing image search. The alt text is like your content keywords. They help Google rank your images for additional search traffic. Additionally, alt text makes your site accessible. For those who have visual impairments, it describes what the image looks like, so they know what everyone else viewed. If you are not satisfied with the SEO Wiz tool, then you should look at the SEO apps on the Wix App Market. The app market is not as extensive, by any stretch of the imagination, as WordPress or Joomla developer markets. Wix does have some tools like the Testimonial Builder and Site Booster to drive additional traffic. This app gets your business listed in business directories like Yelp, Foursquare, and Factual. These directory submissions provide citations for Google to determine your ranking and manage your identity. You improve your Google My Business listing so that you receive more local search traffic. This app allows you to ensure your business address, hours, and phone numbers. Make sure your Name, Address, and Phone Number (NAP) is consistent across multiple directories. The more testimonials you collect on Google, the more local traffic you garner. The Testimonials Builder add more testimonials via email, website, and social media. You can also get star ratings on your site to encourage more engagement. Wix provides the essentials a new business needs to start a website. However, as you grow, your needs increase as well. Wix falls flat compared to their competitors in this regard. They are experts with small businesses, but not with growing e-commerce sites or dynamic sites who need more customization. They base their entire platform on the drag and drop philosophy which works well for newbies. This challenge increases because you cannot export your Wix site to another platform like WordPress or Joomla. You would need to scrape or move all your data, content, and images. It is a critical disadvantage to growing your search traffic. This many files could slow down your website. Since Google looks at site speed as a factor in ranking websites, your Wix site could lose out to the competitors based on the slow load speed. Another problem with Wix is they sometimes create too many URLs for your website. While this seems like a great thing at first, the problem is you have too many pages with thin or no content. Even worse is your primary pages leak SEO value to these low-value pages. The most significant issue is the “lightbox” URLs used for images. 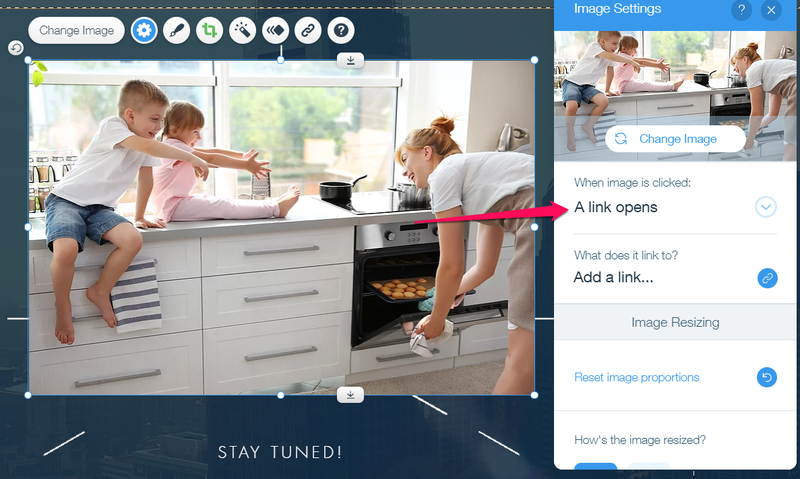 Wix allows you the option to create a larger version of the image by clicking on it. When you do, it pops up as a lightbox. This enlarged image is a separate page. 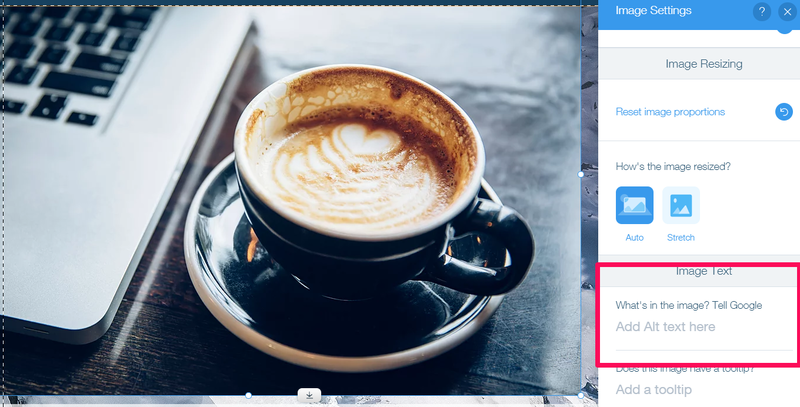 Because your primary page links to it, the images direct search traffic away from your content page to a page with no search value whatsoever. Too many thin content pages and Google starts to reduce your rankings on your entire website. Fortunately, you can click “Nothing happens” when visitors click on the image to ensure the new lightbox image does not create a new URL. Furthermore, Wix does not have a way to deindex these pages once they created. Wix has some pros and cons. If you are a small business, then you might want to consider Wix SEO if you are on a limited budget. However, if you want a more dynamic search traffic plan, then you want to use more flexible sites like WordPress or Joomla. 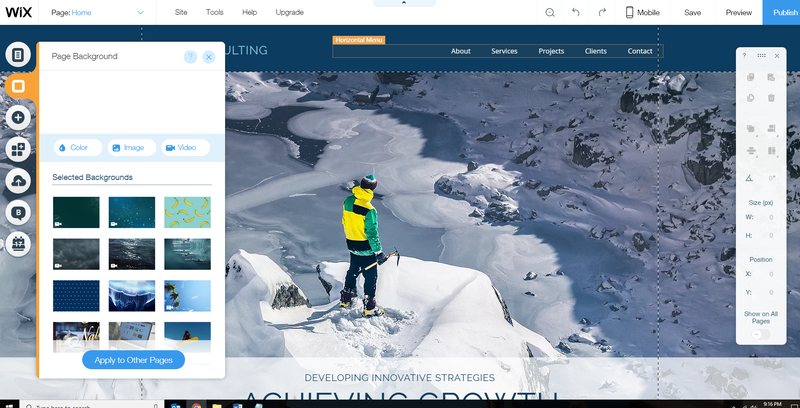 Let us know in the comments what you think of Wix? 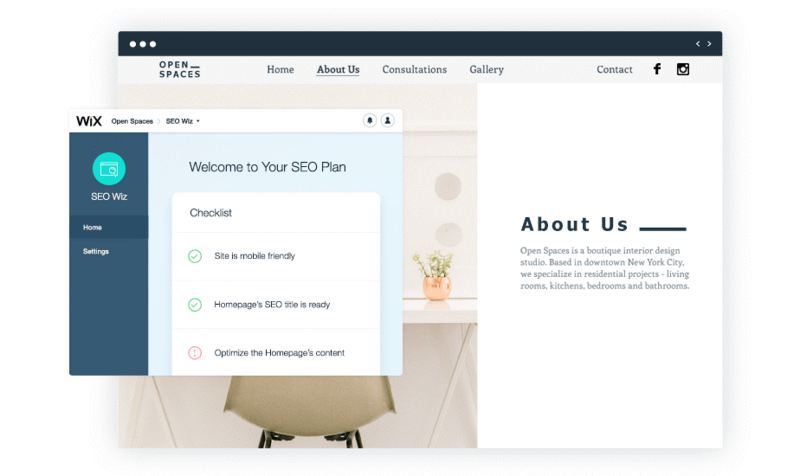 Does the platform fit your SEO needs? Another winner blog post Charlie. Similar to not being able to transport a Wix website to another platform, you’re using their testimonial plug-in I bet you will lose all your testimonials when you graduate to a more robust website platform. Thanks for the comment! Do your clients use Wix sites? Do you find any drawbacks, from a technical SEO standpoint with Wix as compared to WordPress? With Wix you are kinda limited in how many keywords you can tackle simultaneously. Also conversion tracking with Wix is non existent. Thanks for given wix website SEO input. That is a really smartly written article. It is so important to receive more information about service from one who use it! I would agree. Do you have a Wix website? Thanks for sharing this information. I agree that it is really good to find out review of somebody who used something and have their own oppinin on those kind of service. Wix is good for SEO. But it has its limitations. As long as you are good with those limitations Wix is a great platform. It has some limitations but Wix does perform well in Local SEO. Agreed! But for a fast and rankable website its a great tool. I am facing an issue while adding WIX SEO titles & descriptions. I have added a unique SEO title & Description for a blog post , in preview it is showing the same. But when I am checking it from view source, it is showing the SEO title & description of the BLOG PAGE… Can’t solve the issue yet…please let me know. It’s possible the cache has not updated. I know Wix can take a bit to actually resolve to the page updates on the actual live site. Great information Charlie. Im thinking of using it as a presence on the internet to drive people to it from my content marketing on Linkedin and Twitter. Im not selling widgits, I sell a service, think Wix or another offering will support me better? Great question! Are you targeting a local or national audience?